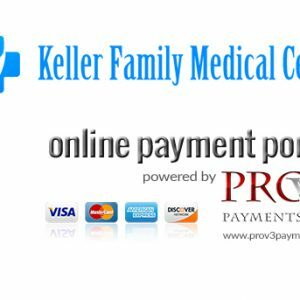 Keller Family Medical Center has been providing healthcare services to individuals and families in Keller and surrounding Dallas Ft. Worth metro area communities for more than 35 years. We are always accepting new patients and invite you to stop by our office and visit with our friendly staff. We look forward to seeing you!